There are currently 77,916 users on this website. 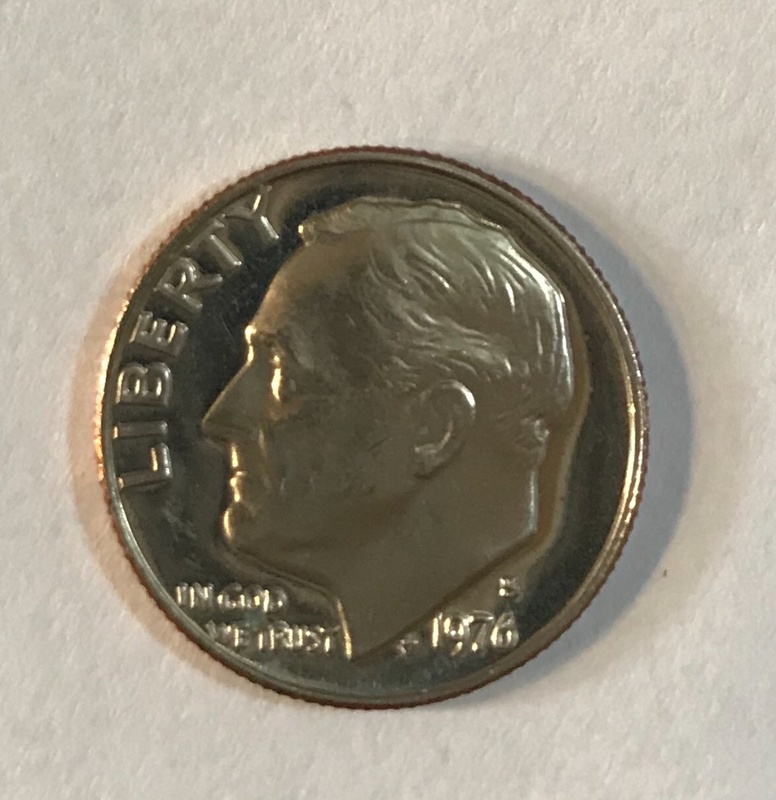 1976 S Roosevelt Dime Cameo? 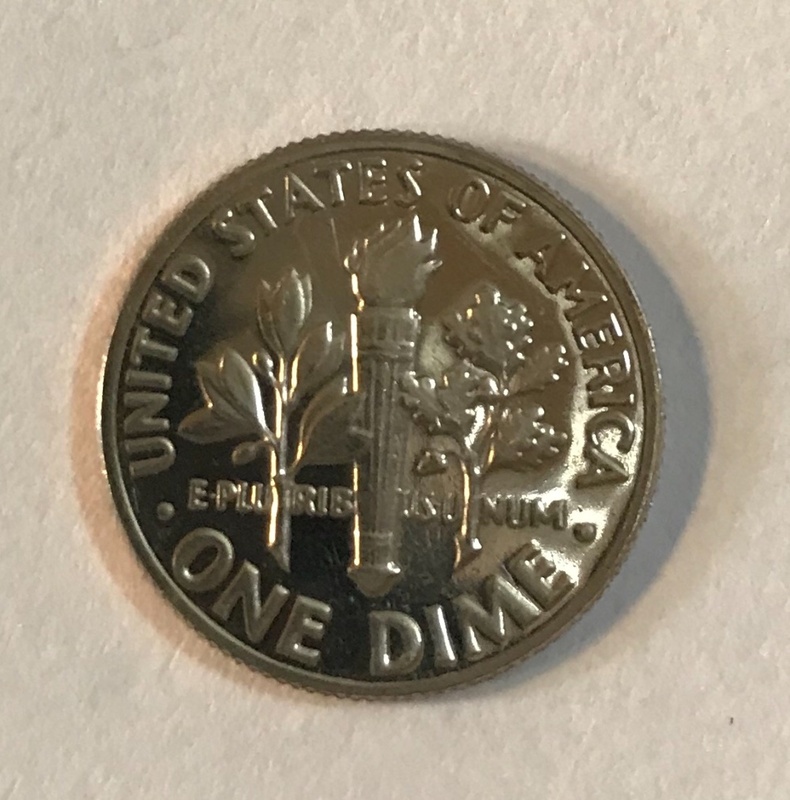 I found this dime by chance in my husband's change jar. The condition is what caught my eye. Is this a Cameo coin? What condition may this coin be considered? Definitely a proof with that "S" mint mark. Could just be the photos but it looks fairly worn to me. Better pics needed to answer your question. 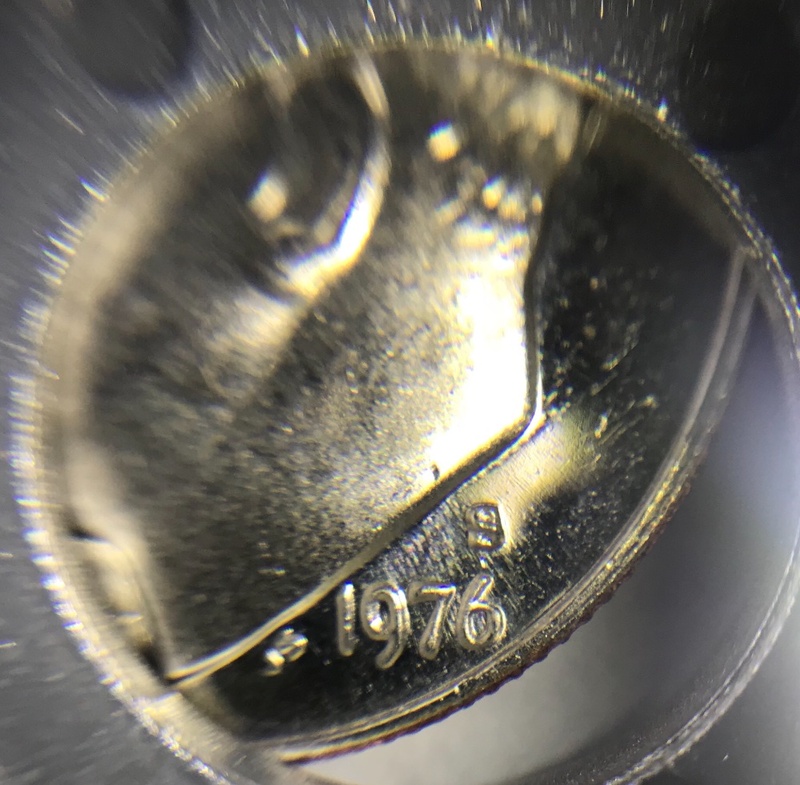 1976-S is a proof coin. A proof coin that has been circulated is known as an impaired proof. Thank you. Yes, it does have wear. There's no telling how long it's been in circulation. I came across it while looking for State Quarters to finish my son's album. I just thought it was neat to find a cameo in the change jug. I just thought it was neat to find a cameo in the change jug. I agree with you. 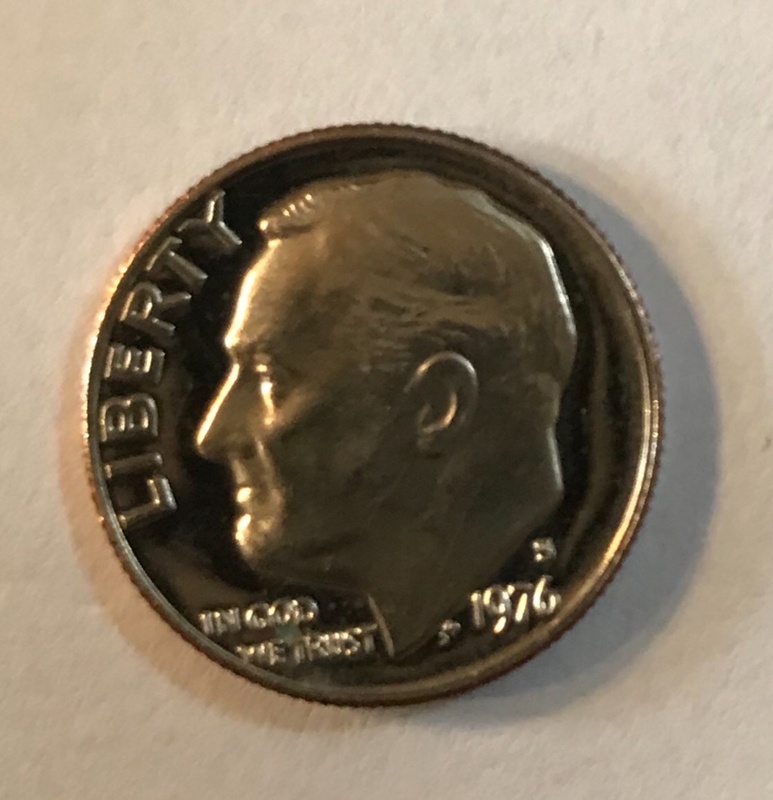 Personally, I've never found a proof coin in the wild, so I'm a bit jealous. You need to change your title. As mentioned it is a proof coin, and cameos are the norm on proofs after 1972. Nice find in the wild.